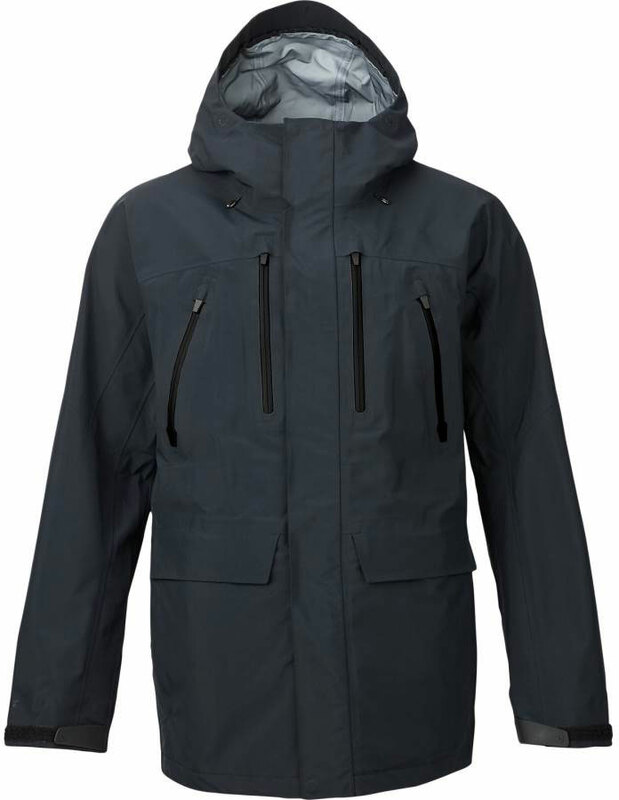 The Burton Particle 3L Gore-Tex Jacket is new this year and offers an alternative to the articulating hood Burton 3 Layer jackets like the Hover and Freebird. It also has a rather unique venting system. 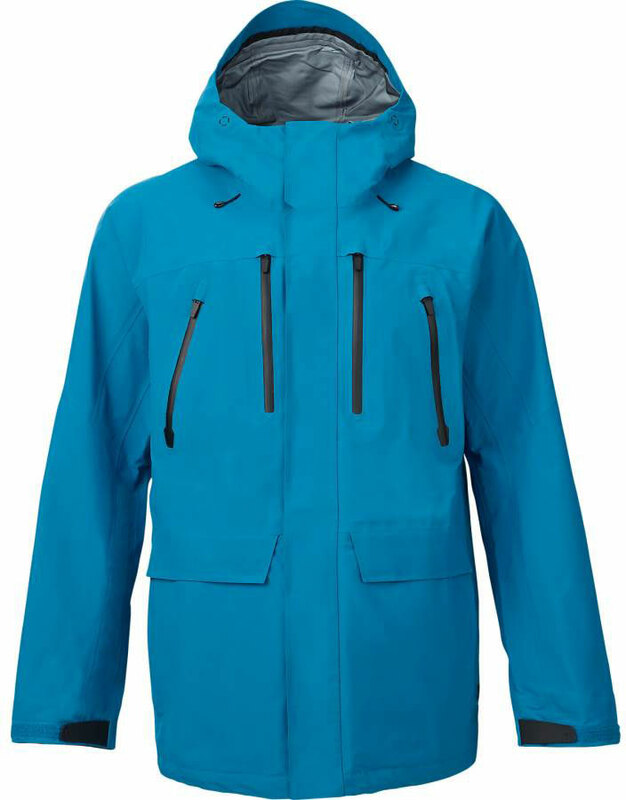 It’s a very good thin and light 3-Layer Gore-Tex Jacket for in and out of the resort. We try to get as many images of the Burton Particle, but forgive us if they're not all there.